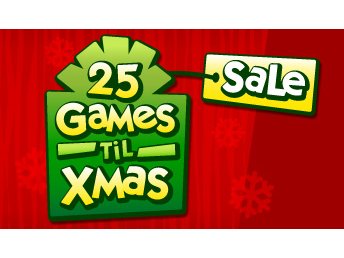 Boggle, the classic word-search game, is today's EA 25 Games 'Til Xmas Sale deal. 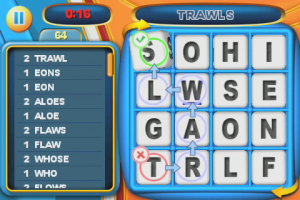 Boggle for the iPhone and iPod touch is just like the real-life version of the game, but instead of shaking a plastic container full of lettered dice, you will be shaking your idevice. The game features three different gameplay modes that will have you frantically searching for words to create within the allotted amount of time, the ability to challenge a friend via email, achievements, and in-depth stat tracking. 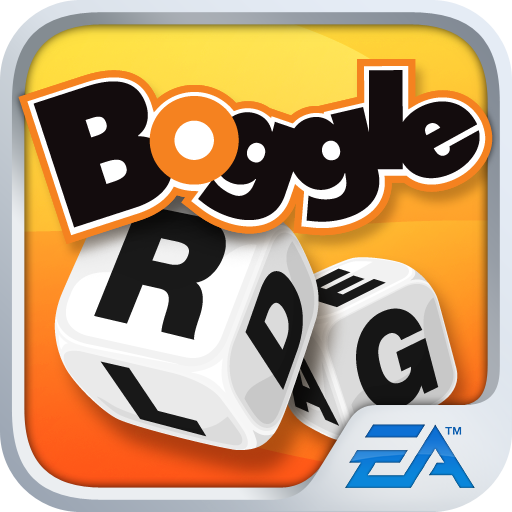 If you would like to learn more about EA's version of Boggle, check out our in-depth review. 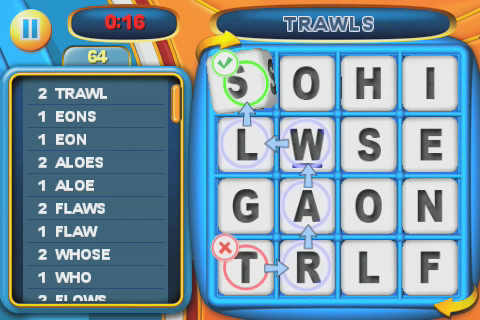 Boggle was originally launched in the App Store for $2.99, but settled in at $1.99 after EA's Thanksgiving sale. It is now available for $.99 for today only.